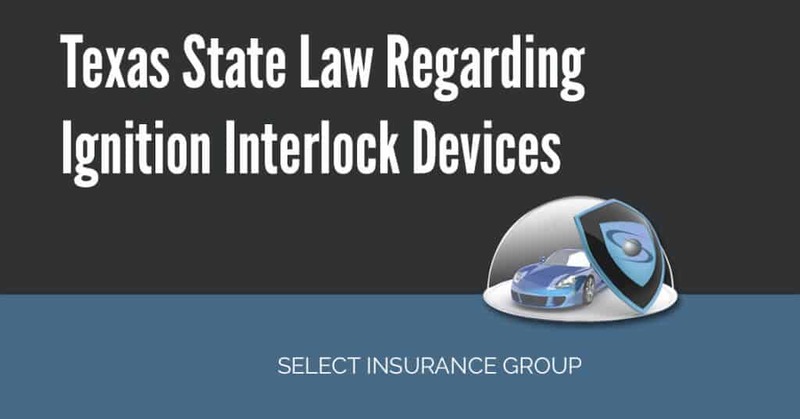 Texas State law regarding ignition interlock devices – According to MADD, the state of Texas is the leader in fatalities cause by drunken driving. In the past year, a whopping 1,446 fatalities were reported as a result of DUI. Clearly this calls for care and mindfulness when considering if to drink and drive or not. What starts out as a good time can easily turn into a tragic affair no one had anticipated. How long does SR22 stay on record? Before the answer of how long an SR22 stay on record, it is prudent to explain what it is for those who may not know what it is. A SR22 is a document that proves that the person who carries it has the financial ability to meet any financial obligations that may arise as a result of an auto accident they may be party today. A standard drink at the bar is sweet during consumption. But not as sweet as average costs of a DUI. Please do not ignore your body signals you when getting impaired. This is not all, you feel motivated to drive your way back and ignore the need of a designated driver. There is a good chance that you end up in an at-fault accident. Or pulled over by an arresting officer for driving under impairment. 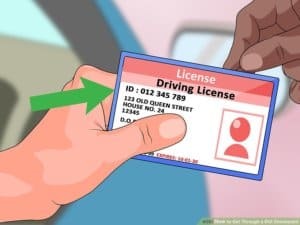 How to reinstate driver’s license after DUI in Ohio? 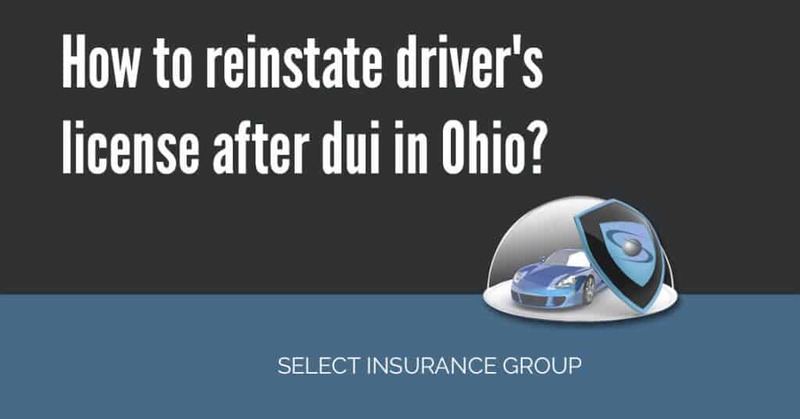 How to reinstate driver’s license after DUI in Ohio? If you have come across terms like OVI when looking up DUI penalties in the state of Ohio, do not get confused. In Ohio, what is popularly referred to as DUI is referred to as OVI meaning, operating a vehicle under the Influence. According the Ohio State Highway Patrol’s records, the past five months in the 2016 have report a high rate of DUI reporting 10,586 offences. This is a higher figure compared to the 9,230 reported in the year 2015. These statics clearly indicate the seriousness of DUI. 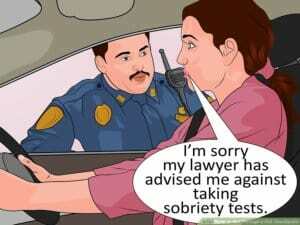 It is no wonder then that the law in Ohio treats DUI cases with the seriousness it deserves. What qualifies as a DUI in the state of Ohio? Different states have different alcohol concentrations that they treat as acceptable in their jurisdictions. Ohio like many other states has the following BAC level guidelines as a deciding factor of a DUI. For commercial drivers, .04% BAC. If you fall under any of the categories stated and have a BAC level equal to or higher than the specified levels, then you are DUI in Ohio. Note: BAC refers to blood alcohol concentration levels. BAC tests are either done by breathalyzers, urine tests or blood tests. For you to be charged with a DUI, there can be no doubt as to your state of drunkenness at the time of arrest. What are the penalties of OVI/DUI in Ohio? 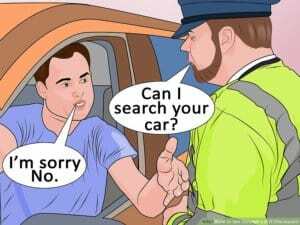 Ohio operates an ‘implied consent’ law. What this means generally, is there is a general assumption that if you are stopped, and asked to take a BAC test, you will consent to it. This effectively means that refusal to take such a test will automatically get punished in some way or the other. It is not advisable to decline an OVI tests, but circumstances and your own assessment of the situation may lead you to decline one. 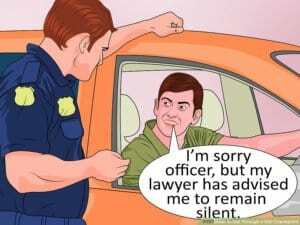 When you choose to decline an OVI test, the officer requesting for one should inform you of the consequences of such a refusal and read you your Miranda rights in case when they decide to arrest you. However refusal to take such a test has consequence as tabulated below. 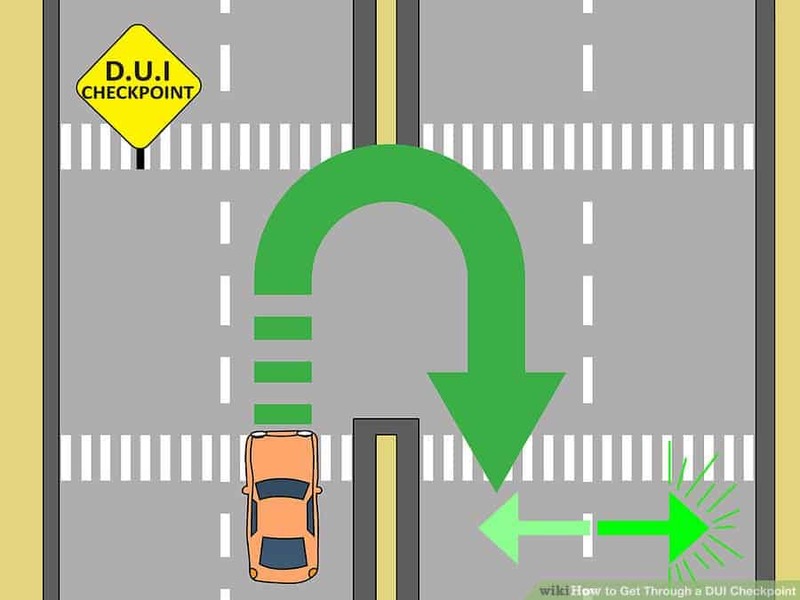 For any traffic related offense you commit in the state of Ohio, remember the records will always show that you have had a run in with the law. However, the ‘look back period’ for traffic offenses in Ohio is 6 years. This essentially means that if you do not commit another traffic offense within 6 years of your past offense, then your records have been wiped clean. However, committing a traffic offense within this period will mean that past offense will be factored in deciding your current DUI. Driving under the influence of alcohol or any intoxication is never a good idea. However, time and again people have been involved in grisly accidents that leave others and even themselves either permanently maimed or even dead. It is therefore not surprising that the laws are very strict on DUI offenses. Now let’s delve into the main issues. If you are over 21 years, you may get a small break as your BAC levels do not have to be very low for you to be considered DUI. However, it is not advisable to drink then drive as you can never be quite sure you are not over the limit. 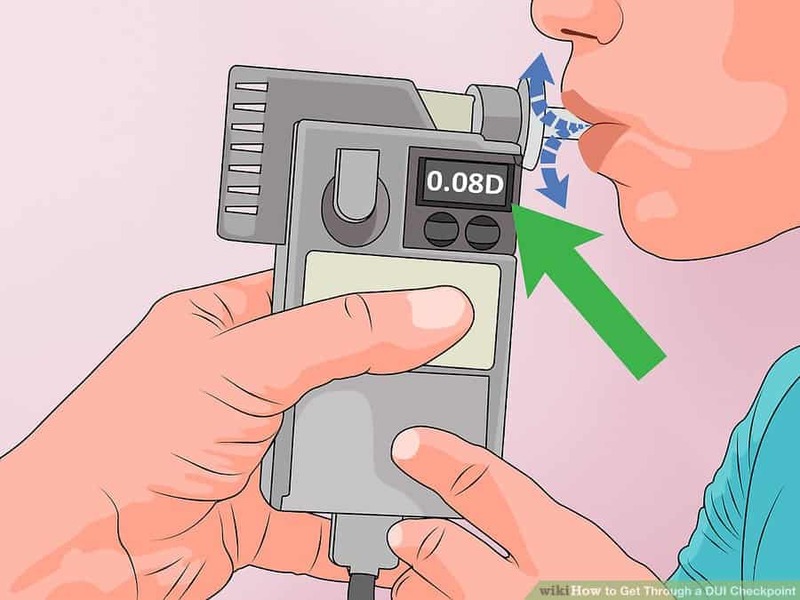 Unless, you have a breathalyzer with you in your pocket to keep checking if you are ‘high’. For a 1st offender, you should spend at least 3 days behind bars. This is just a minimum number of days. In reality if you are found guilty, you can be jailed for up to 6 months. That is not all; you could part with $250-$1,000 of your hard earned cash. As if that is not enough, you face a license suspension of between 6 months to a year. 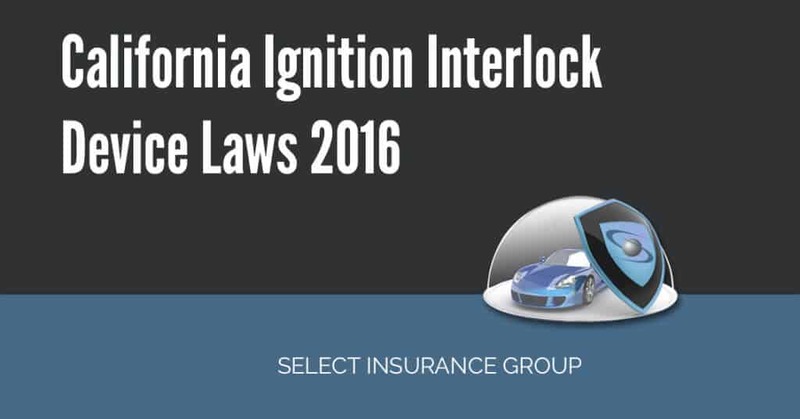 However, you will not be required to install an IID in your vehicle. 2nd time offenders will definitely face steeper penalties. You are looking at a possible 10 days to a year behind bars. Your fines will obviously have been stepped up and you will have to cough up about $350-$1,500. Also in serious jeopardy are your driving privileges. You will face a suspension of not less than a year but not more than 5 years. This definitely is not a good option. This being your second DUI, you will be a little lucky as you do not require an IID. For a 3rd time offender, you will be pushing your luck if you expect leniency. You may need to sober up behind bars for a period of not less than a month and depending on the gravity of the circumstances, up to a year. This time though, your fines will remain similar to those of your 2nd DUI. What should worry you is the suspension of 1 to 10 years. This time though the court will require you to install an IID in your vehicle. 4th time offenders probably face the worst of the penalties. While jail time of between 2 months to a year may not disturb them much, the fact that they will have to pay a minimum fine of $800 to $10,000 would probably scare them. If this is not punishment enough, consider a license suspension of between 3 years to a life time. In short, if you are that out of control, you may never be allowed to drive again for as long as you live in Ohio. It should be noted that across the nation minor DUIs are take very seriously. For a 1st time offense, you may spend be jailed for 10 days to a year. You may also have to part with $500-$1000 and a license suspension of between 6 months and 3 years. For a 2nd offense, get ready to be behind bars for up to a year with fines ranging from $350-$1,000. You are in danger of losing your license for a period of up to 5 years. Minors are given special interest because they are the future. Leniency on them automatically means they will go on to become people who really never care about road safety or laws. This is why, alone with the jail time, suspension and fines, you will find yourself required to attend alcohol education programs and probation. 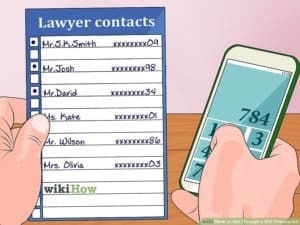 Each DUI case is as unique as the people involved, it is therefore up to the court to decide what penalties to institute against a minor in each case. Generally a driver who is licensed to drive any of the following vehicles is considered a CDL (commercial driving license) holder. Tanks- vehicles that carry liquids or gaseous materials. In Ohio, little patience is given for CDL holders convicted of OVI. 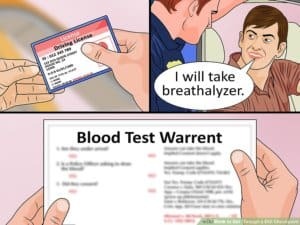 Generally your first DUI is your only opportunity. 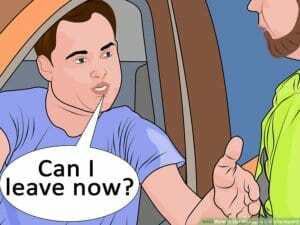 Your license will be suspended for up to a year. However, if the vehicle you are operating has the Hazardous material placard, your suspension will be taken up to 3 years. CDL holders do not have a chance for a second DUI, once you commit your second DUI, your license may be revoked for life. Generally vehicular manslaughter occurs when a DUI driver cause the death of another while operating a vehicle. Vehicular manslaughter in Ohio is a felony. What differentiates the gravity of the penalty is the degree you are charged under. 1st degree conviction – you will face up to 11 years in jail. This is usually after an elevation of a 2nd degree felony in which case you would have spent 2-8 years in jail. 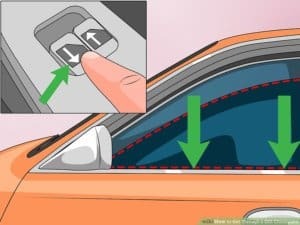 However, if you have been found guilty of driving without a license, have a prior record of vehicular assault and a prior sentencing of a vehicular homicide, and then it is automatically to first degree. You will also automatically get a lifelong license suspension. It will be pushed to another limit of 15 years if you have had more than 3 DUI convictions, more than 3 vehicular assault convictions in the past 6 years, 3 or more involuntary manslaughter convictions in the past 6 years among others. Generally the penalties keep increasing with the seriousness of the incident and the previous driving violations for the past 6 years. 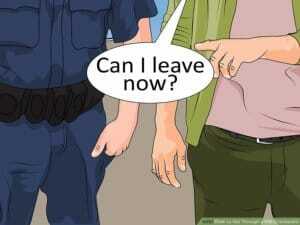 What is guaranteed is long sentence and permanent loss of driving privileges. If you are DUI and have no license or are driving with a suspended license, the court may suspend your license for up to a year, you may go to jail for up to six months and you will pay up to $1,000 in fines. This of course is only applicable when no other offense has been involved. If there was an incident, then the charges will drastically change. Because of the grave nature of OVI offenses, chances of you losing you driving privileges in Ohio are very high. The period of the suspension is heavily determined by the nature of the offense and your driving records. How do you reinstate a suspended driving license? $12,500 maximum per person for bodily injuries. However, when it comes to DUI convictions, a lot more is required. This is because you are perceived as a danger to road users (pedestrian or drivers). 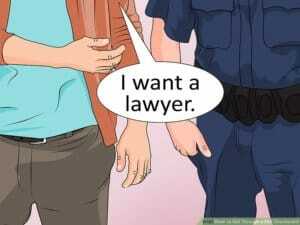 Once you are convicted of a DUI offence the court will order you to acquire a SR22. 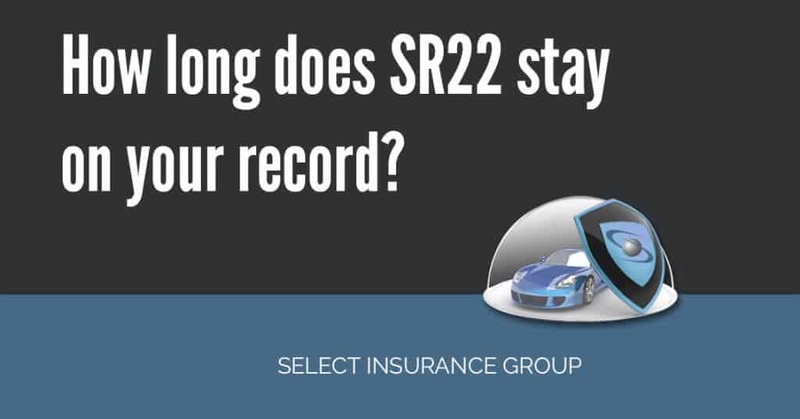 A SR22 is not an insurance policy. It is a document drawn up by your insurance provider assuring all and sundry that in case of an accident or an incident that will require financial compensation, you will be in a position to cater for the financial costs that will arise out of the incident. When the time for your suspension expires, you will be required to pay the court $475 and produce a SR22. This therefore means your insurer must be in a position to offer this to you. 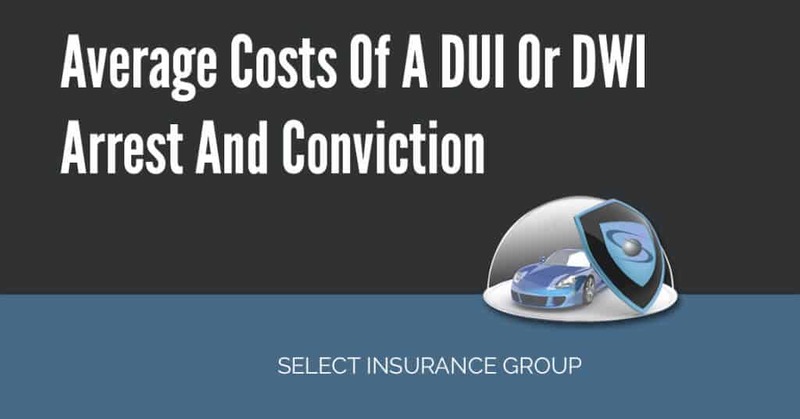 However, it is important to note that DUI drivers have the tendency to scare away insurance providers. The reasons as to why are quite obvious. Dangerous drivers are not attractive people to cover. The cost of insurance is generally determined by a lot of factors, like the make of the car, the cost, the mileage to be covered on a daily basis, where it will be drive and so on. However, for DUI drivers a special ‘clause’ is added to the many determinants. Namely: The drivers DUI history. This piece of information cause your insurance costs to go up drastically. 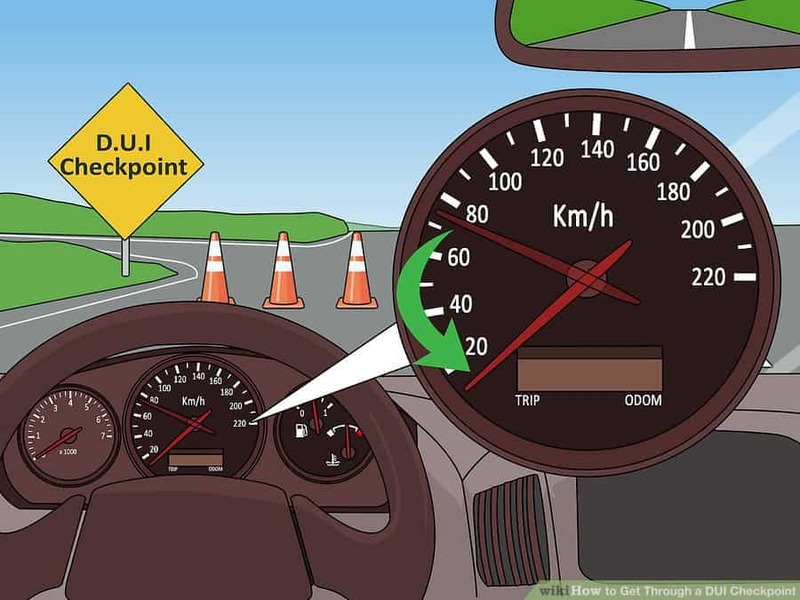 Therefore, the next time you DUI put these factors into consideration. Of special attention is the fact that in Ohio, you can plea bargain your conviction to a wet reckless. This generally changes the seriousness of the offense you are accused off. Plea bargains also change the nature of the penalties you will receive. However, you will most likely be asked to produce a SR22 for this purpose too. Whatever the case, if you wish to lift your suspension, you will have to prove financial responsibility. This can only be provided by your insurance provider. At Select Insurance Group no client is too difficult for us. 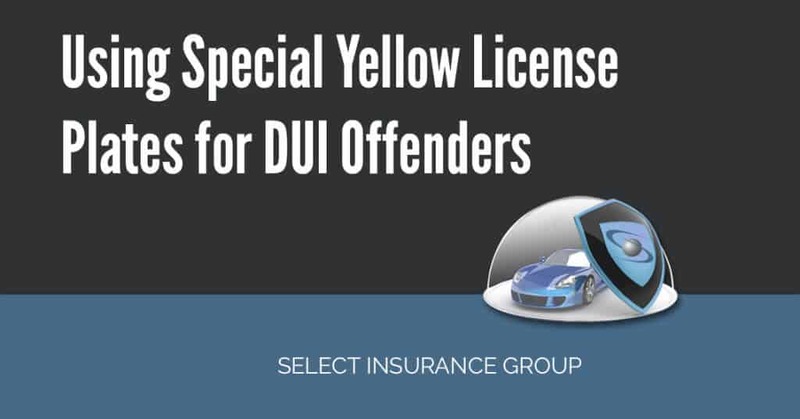 DUI, driving without insurance, DUI minors among many others are our specialty. We have the machinery, ability, know-how and willingness to help you. Our job does not entail us crucifying you, rather helping and advising you. Some of the services we offer you are: SR22, FR44, SR50, and SR22A among others. We fully understand the law and how it works. We are therefore the ‘go to’ guys when you are faced by an insurance requirement you may be unfamiliar with. However, it begins with you. By filling our easy to fill forms we will be available to serve you 24/7 from whatever state you wish to be assisted from. All you need to do is talk to us. There should never be a rush to dying, do not be the person rushing others to their graves. Drink and drive responsibly. If you have questions, don’t hesitate to call: 855-GET-SELECT (855-438-7353). One of our licensed agents will help you right away. 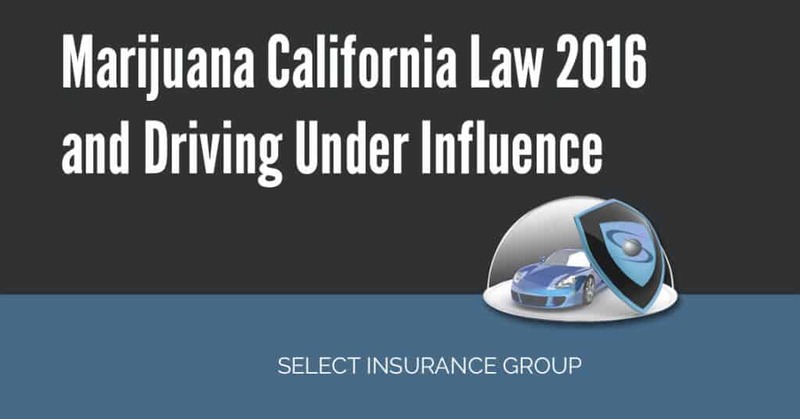 Marijuana California Law 2016 and Driving Under Influence – California became the first state in America to legalize medical marijuana. Since 1996, it has been at the frontier of cannabis laws with fewer penalties for possession of Marijuana. It was necessary for reforms since the policies are becoming outdated. Now the focus is to protect the environment, communities, and kids. 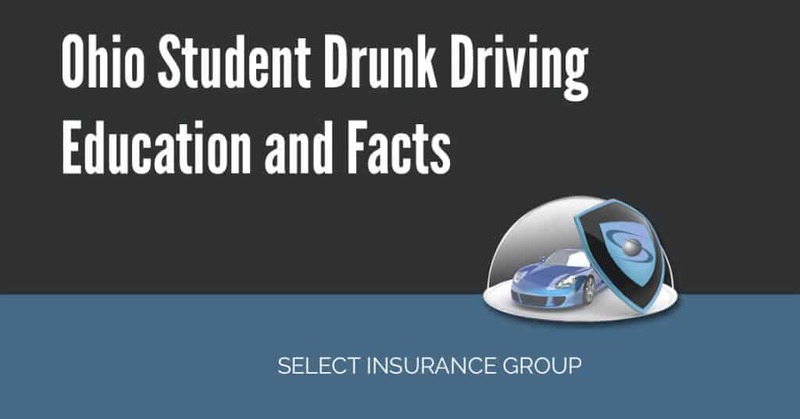 Ohio Student Drunk Driving Education and Facts – In 2014, alcohol-related accidents in Ohio amounted to 1006 fatalities. Operating a Vehicle under the Influence (OVI) in Ohio is the number one reason for these road injuries and deaths. This has resulted in the increase in the number of felony charges among students (aggravated vehicular assault or aggravated vehicular homicide). Therefore, traffic crashes are the leading cause of death among teenage drivers in America.